Read More • Comments Off on Algarve-Portugal. 1 Bedroom luxury apartment for rent. 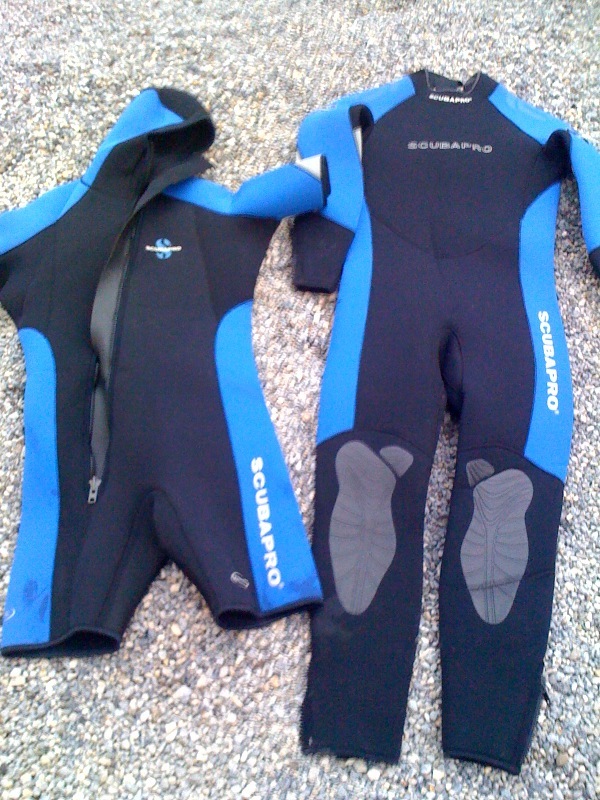 Scuba Pro Semi-Dry Wetsuit for sale, good as new..